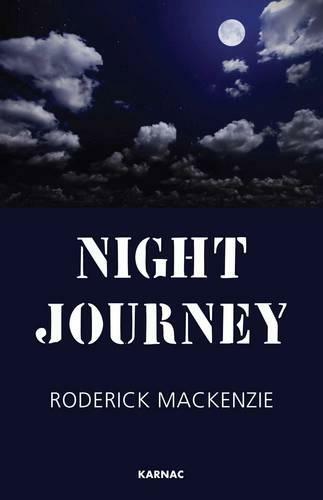 Set in South Africa during the 60's and 70's, Night Journey is a novel about a young soldier who deserts the army and, when he is recaptured by the military, refuses to return to military service on religious grounds. For his insubordination he is placed in an extreme regime of solitary confinement for a long period, wherein he experiences the eponymous "night journey" of dreams, visions and memories, which lead him to find himself. The story of the young soldier's life emerges, as a stream of consciousness, in the present tense, and gradually the narrator's back-story and his psychological state are filled-in through a mixture of dreams, recollections, and flashbacks, intercut with scenes from the ongoing present. It is an erratic and chaotic life with a hopeless father and the wild and wayward mother who often live on the shady side of the law; all this is set against a brooding and violent background of South Africa at war with its neighbours and itself.